Mr. Manoj Mohanka has specialization in areas of management such as Finance, Strategy and Marketing. He has expertise in fund raising and IPO’s, both in India and abroad. He was actively involved with Simoco Telecommunication (SA) Ltd, India’s largest manufacturer of wireless communication equipment. He worked on introducing Tetra, the latest digital trunking technology to the Indian market. He was the Chairman of Television Eighteen India Ltd and Network 18 Media & Investments Limited until mid 2014. He is an Independent Director of Titagarh Wagons Limited from its inception and is an Independent Director of India Carbon Limited and Indian Terrain Fashions Ltd. He is on the Board of Companies abroad as well. 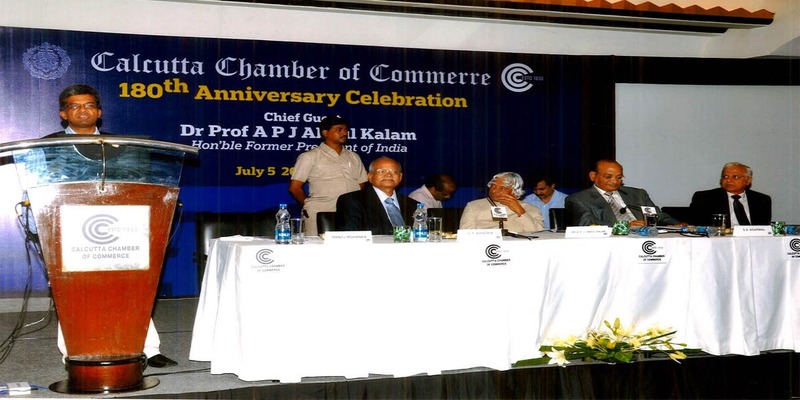 Mr. Mohanka has held various positions in industry forums as well, i.e., President of Calcutta Chamber of Commerce, Co-Chairman, Economic Affairs Committee of FICCI (ER), Committee Member – Indo-ltalian Chamber of Commerce, etc. 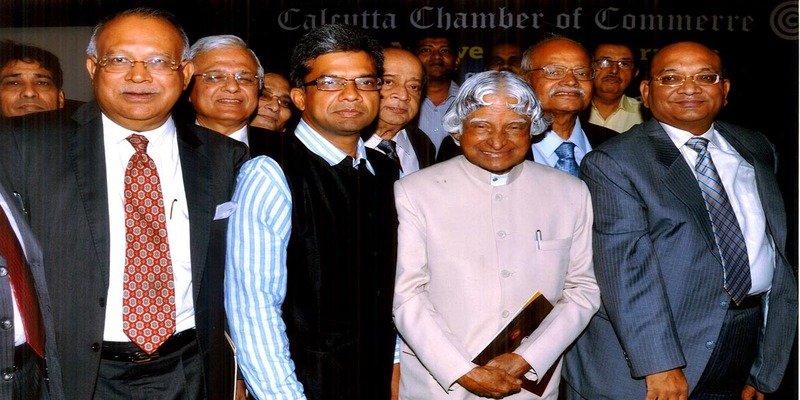 He is on the Board of Governors – Eastern Institute of Management, Mano Vikas Kendra and was Chairman of Young President Organization, Kolkata. Manoj has also been a Guest Lecturer at V.G. School of Management, Indian Institute of Technology, Kharagpur.He has articles published in business newspapers/internet portals on varied subjects such as Double Taxation Agreement Treaties, economy ,religion and politics. Manoj is a Chevening Scholar from The London School of Economics, holds a B. Com (Hons.) from St. Xavier’s College and a Master’s Degree from the Michael Smurfit Graduate School of Business. He has been a Non-Executive & Independent Director of India Carbon Limited since June 29, 2006. Mr. Mohanka serves as Director of Television Eighteen Mauritius Limited. He served as a Director of Infomedia Press Limited from August 21, 2008 to October 14, 2015. He served as a Director of TV18 Broadcast Limited from September 7, 2007 to October 14, 2015. He has held various positions in industry forums Co-Chairman, Economic Affairs Committee of FICCI (ER), Committee Member, Indo-ltalian Chamber of Commerce, Board of Governors, Eastern Institute of Management and Chairman of Young President Organization, Kolkata etc. Mr. Mohanka has been a Guest Lecturer at V.G. School of Management, Indian Institute of Technology, Kharagpur and has articles published in business newspapers/internet portalson Double Taxation Agreement Treaties. Mr. Mohanka is also a Chevening Scholar from The London School of Economics. He holds a B. Com (Hons.) from St. Xavier’s College and a Master’s Degree from the Michael Smurfit Graduate School of Business.